A fine Friuli white obtained from 45% Chardonnay, 45% Sauvignon Blanc and 10% Picolit grapes. 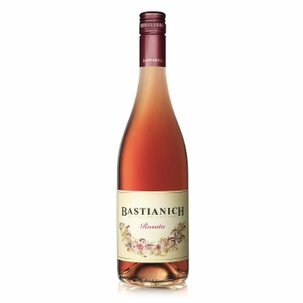 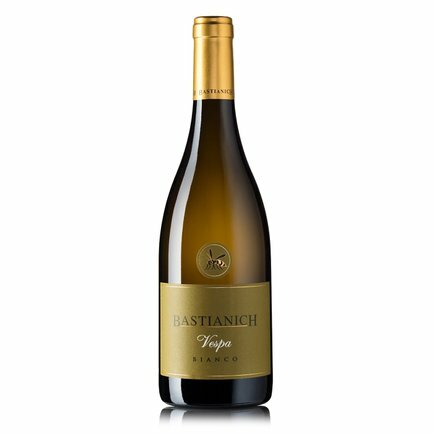 Vespa Bianco Bastianich is characterised by mineral and citric undertones which go on to evolve into wildflower and clover, apple and pear. 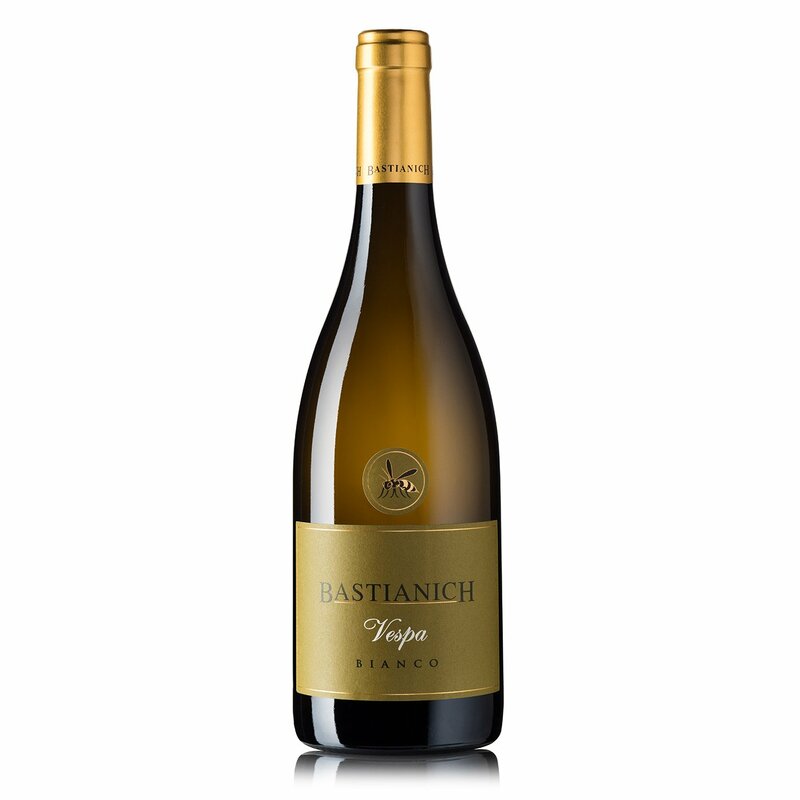 Its hefty tannic structure endows this wine with outstanding longevity: Vespa Bianco ages well for up to 7-10 years from harvest, almost unheard of for a white. 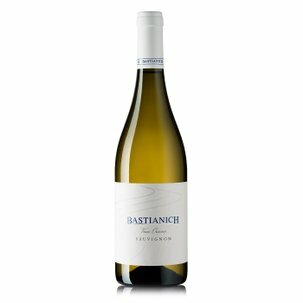 Ideal with roast chicken or turkey.